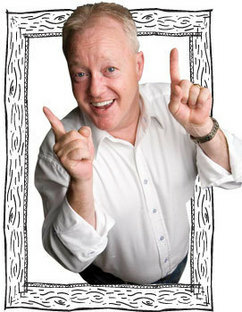 Keith Chegwin presents . . .
Hi, pop pickers! Welcome to poochoonz! This is a game we play every month here in pooclub where you get to nominate a choon of your choice, then the choonmeister choozes which choon they like best. If the choonmeister choozes your choon then you get to be next months choonmeister. Simple, innit? All you have to do to nominate a choon is pop along to our wiki, see what sort of choon this months choonmeister is looking for, and pop your choon in the choon box. If you have any problems using the wiki just pop me a poomail and Ill be happy to pop your choon on the poochoonz page for you. Usually, the choonmeister specifies some sort of theme early in the month. The next couple of weeks are spent collecting nominations from other players, and then in the fourth week the choonmeisters verdict is announced. And that really is all there is to it. It's enough to make your eyes pop out. It's so... (wait for it) popular!